Saved filters are useful for when you want quick access to a list of items. For example, you need to check weekly for the list of people with expired badges. 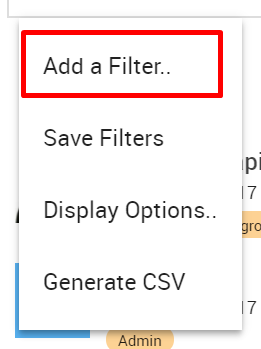 Create a saved filter! 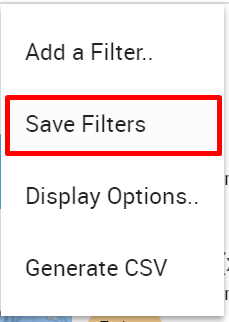 Your saved filters will appear on the side of the list in desktop view. For mobile view you should see a teal button next to Filter. This will bring up your saved filters. 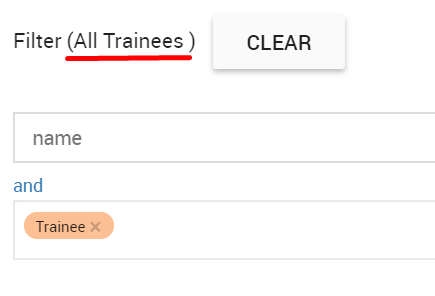 You'll also notice the name of your saved filter will appear next to Filter, when you click on it.